It doesn’t matter if you’ve never played before or if you’ve forgotten the rules – you will soon pick them up. New players are most welcome to join our small, friendly group. Boards and cards are provided. 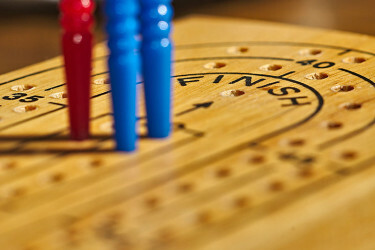 Thursday 18 April: There will be no cribbage this day due to the work being carried out in the Scout Hut. Thursday 2 May: Next meeting will commence. Please contact the Leader if you need further information.